It's folds for easy storage and transport,it'll even fit in your truck. Q: How long is your delivery time9 A: Generally it is 5-10 days if the goods are in stock. or it is 15-20 days if the goods are not in stock, it is according to quantity. Q:What kind of Surface treatment you can handle9 A:Metal:Powder coating,Chrome plating,Brushing,marble,Mirror,stainless steel,and so on. Q:What is your leadtime for a project9 A:Quotation :Within 24 Hours ,Sampe :7-15Days, Production leadtime:25-30 Days. Q:How do you count freight cost9 A: Just tell us your detailed address or destination port, we will calculate it for you. Buyers can use their own express collect account or prepay us if you do not have an account. You can choose the one which is the most convenient and cost effective for you. For more detailed pictures and prices, please feel free to contact Becky Liu. Please contact with us and make sure what sample do you need. Q:What about the leading time9 A:In general, the leading time is about 15 to 20 days. Please contact with us to make sure the detailed things before placing order. We are very pround to say that we are supplying flags all over the world. We use the latest printing technology for silk screen printing and dye sublimation printing. Fabric and vinyl banners, bunting, flag poles, display, signs, tradeshow folding table and chairs and other accessories. 3. We always provide good quality products with reasonable price. 4. We will satisfy our customers with professional & efficient service. 6. Quality: High quality, strict quality control in all process. 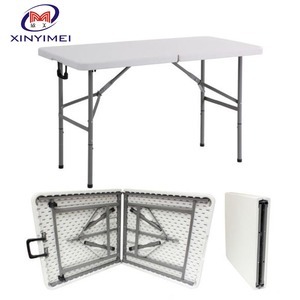 3 YRS Bazhou Baoxin Furniture Co., Ltd.
6'ft Outdoor furniture plastic folding table Model No. 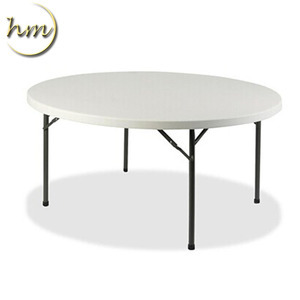 14kg Packaging & Shipping Bazhou Baoxin Furniture Co., Ltd. is a professional manufacturer for HDPE outdoor furniture. 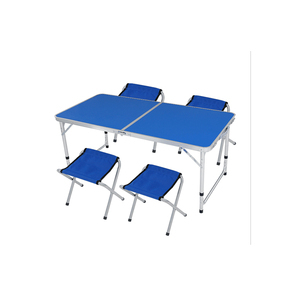 4 YRS Yuyao Yubang International Trade Co., Ltd.
Alibaba.com offers 348,456 of plastic table products. About 5% of these are plastic tables, 3% are outdoor tables, and 2% are bar tables. 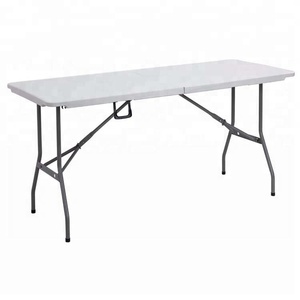 A wide variety of of plastic table options are available to you, such as plastic, metal, and wood. You can also choose from outdoor table, bar table, and garden chair. As well as from ce / eu, fda, and sgs. 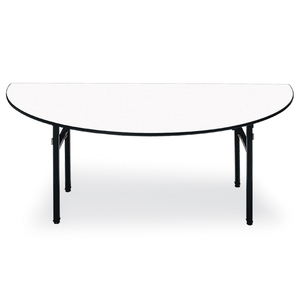 And whether of plastic table is bar furniture, school furniture, or living room furniture. 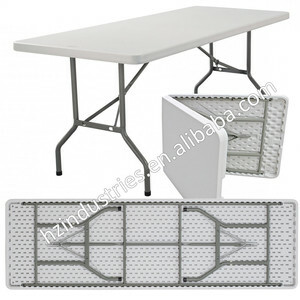 There are 348,456 of plastic table suppliers, mainly located in Asia. The top supplying country is China (Mainland), which supply 100% of of plastic table respectively. 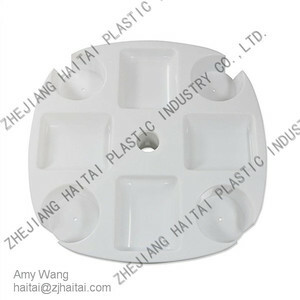 Of plastic table products are most popular in North America, Western Europe, and Domestic Market. You can ensure product safety by selecting from certified suppliers, including 61,014 with ISO9001, 30,706 with Other, and 13,344 with ISO14001 certification.